Come learn valuable techniques on breath holds and calm, controlled thinking during dangerous water situations. Taught by a certified free-diving instructor who has worked with world-class watermen and women, this course will be an all day event lasting about 6 hours with a 1 hour lunch in between. Please note you are required to supply your own gear to include the fallowing: a wetsuit, mask, snorkel, fins, and waterproof watch to monitor your time underwater. 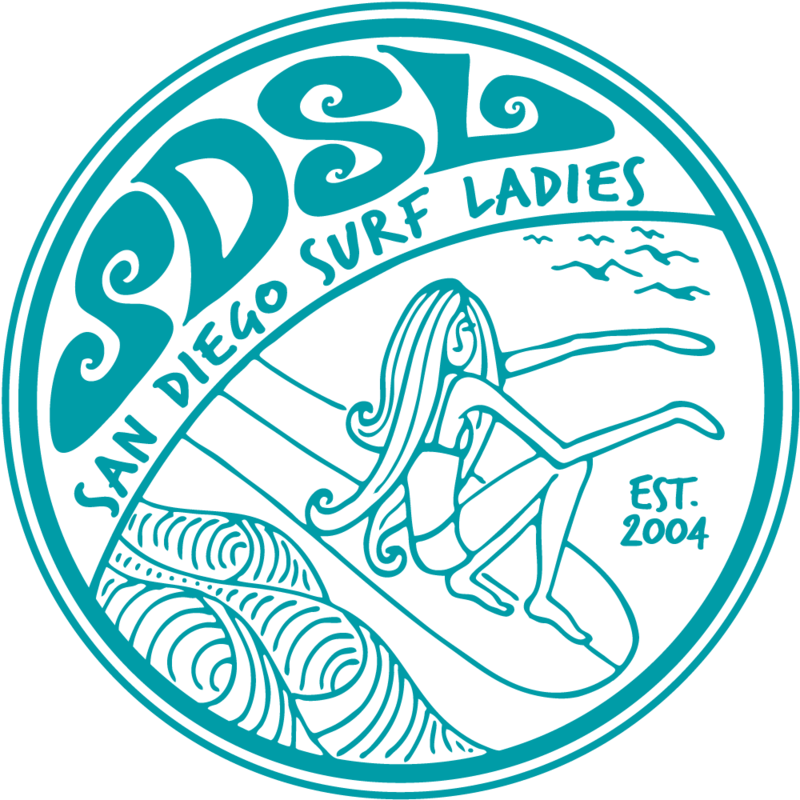 Rentals can be acquired through various shops, including North County Scuba Center in Encinitas, La Jolla Dive and Everyday California in La Jolla, and J&J Spearfishing Supplies in Point Loma. All fees are non refundable. If a member cancels they are responsible for finding a replacement and working out fees with that replacement. Thanks and enjoy this awesome opportunity!